Superior Parts SP 876-550 Sleeve for Hitachi NR83A / A2 / A2(S). 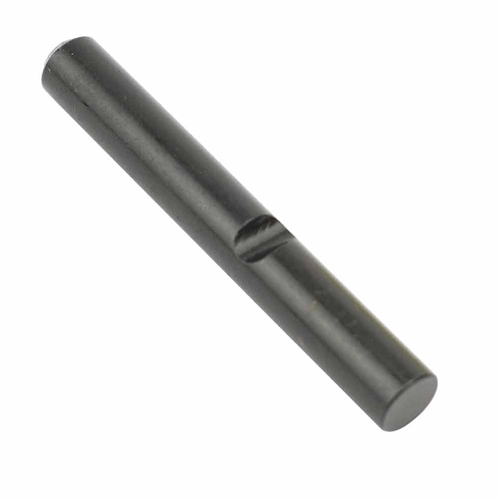 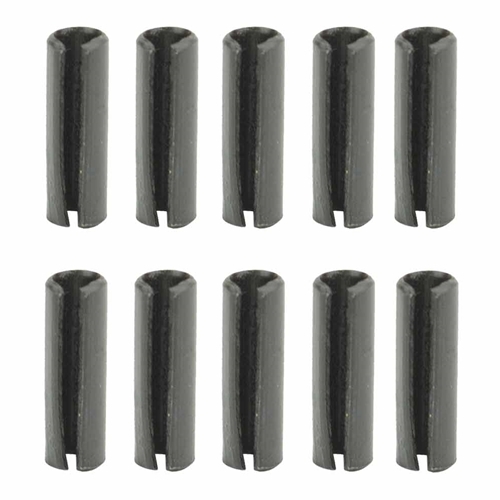 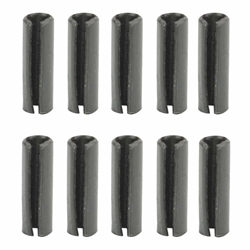 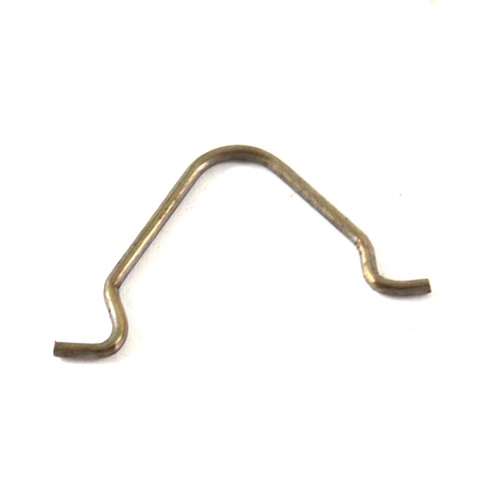 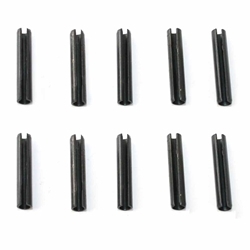 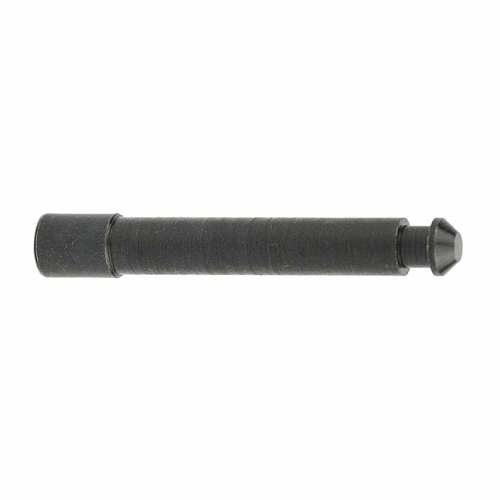 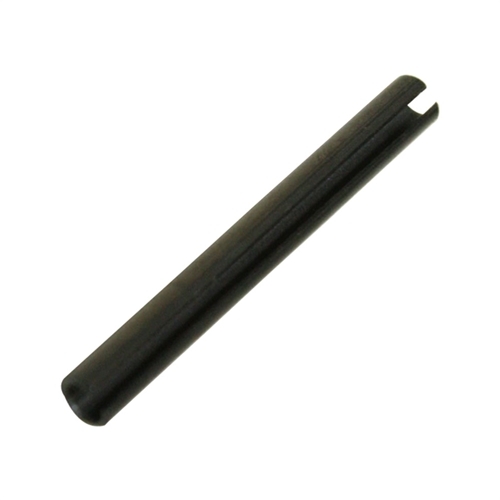 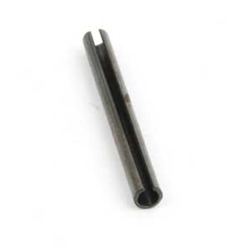 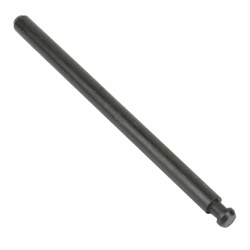 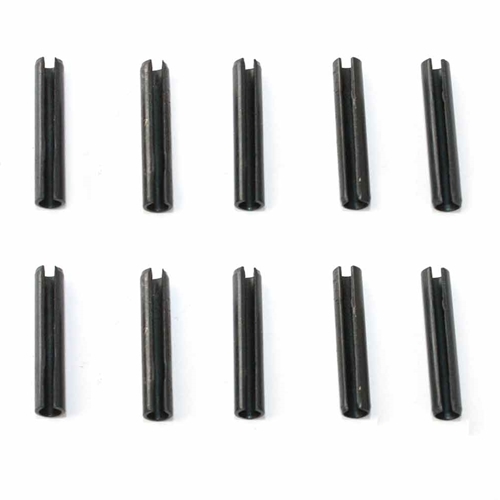 Superior Parts SP 884-025 Spring Pin (AL83A-51). 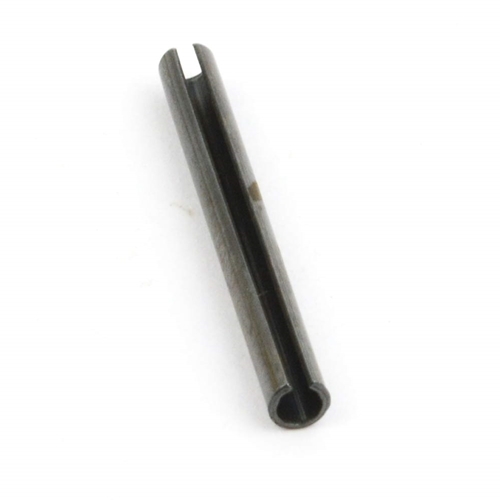 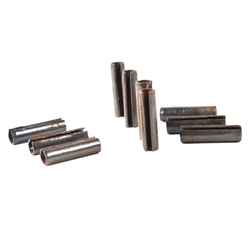 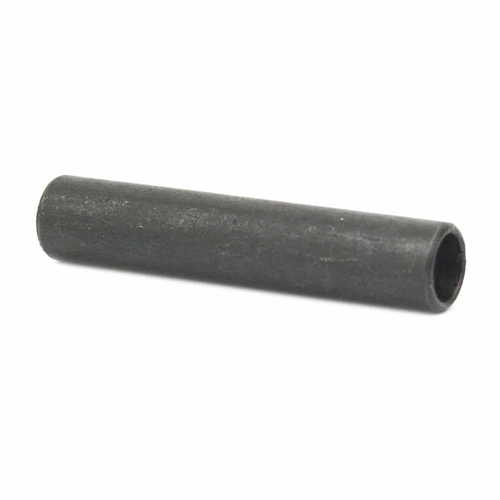 Aftermarket ROLL PIN D3X45 for Hitachi NR83A2.